Spectacular Big Water Views! Have coffee in the morning on Private screen balcony and enjoy the warm breeze and wonderful views. Open floor plan with Cathedral ceilings in great room and master bedroom . Spacious master bedroom with private bath and balcony. Spence's Point offers a community pool, cabana, tennis courts, boat ramp and boat storage is available. 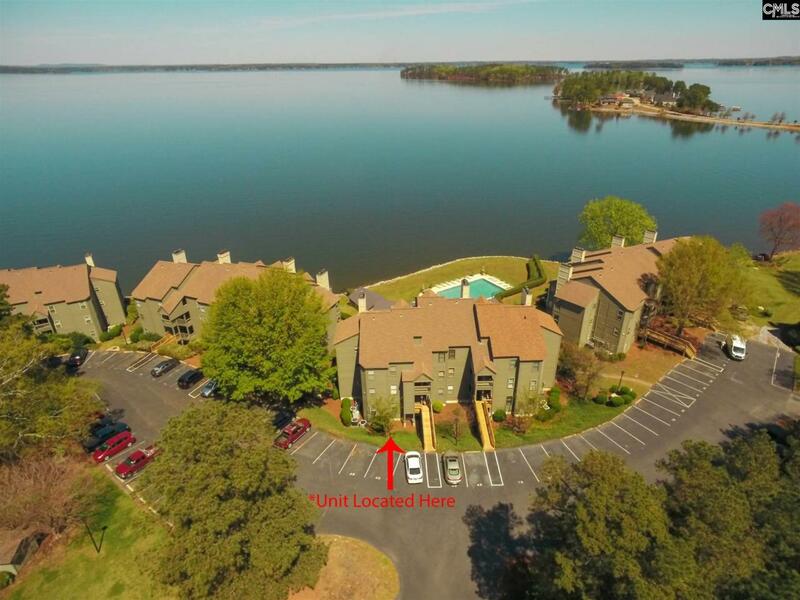 Listing provided courtesy of Lake Murray Sales, Llc.